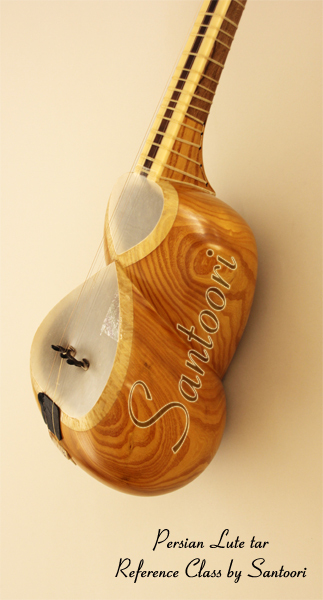 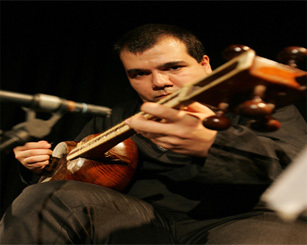 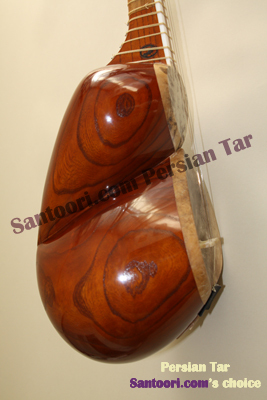 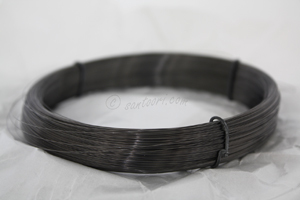 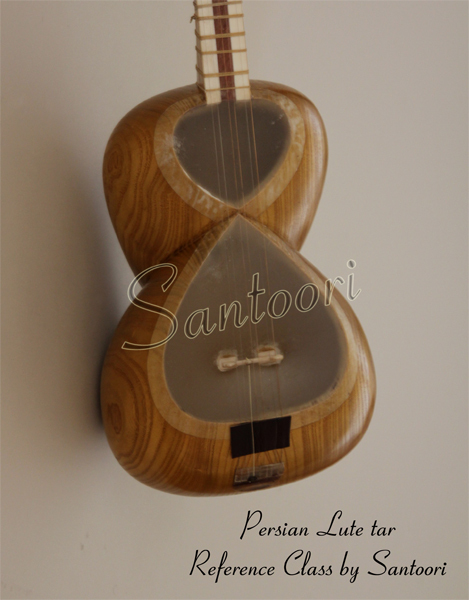 Santoori.com the most reliable online shop for Persian Tar and all other Iranian musical instruments provides a comprehensive range of Quality Persian Tar for sale. 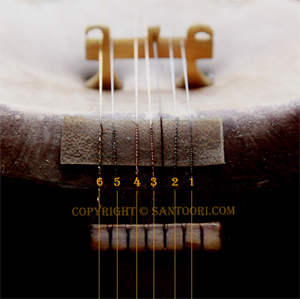 At the same time the needed accessories, instructional books, Cds and DVDs for musical instruments can be ordered too. 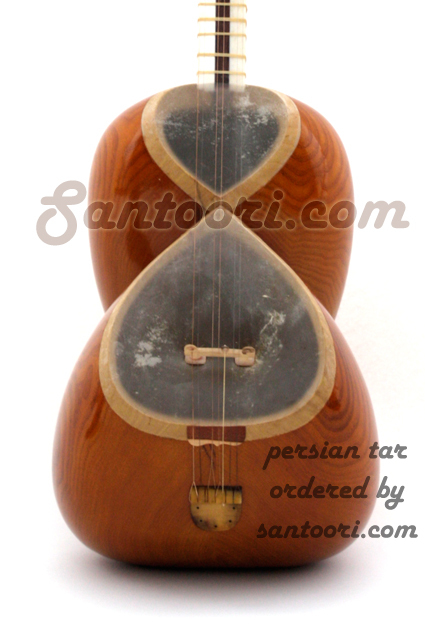 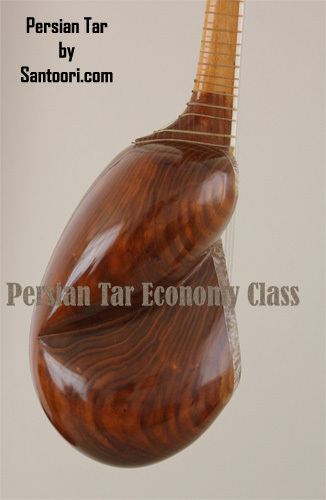 Persian Tar is the double-chested plucked lute with a membrane as a sound-box, found in Iran and the Caucasus. 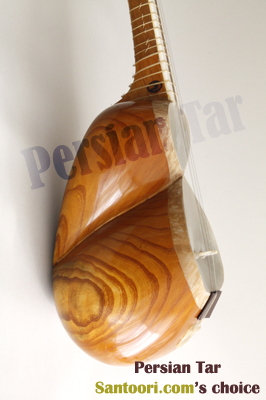 It exists in two forms, the Persian and the Azerbaijani or Caucasian. 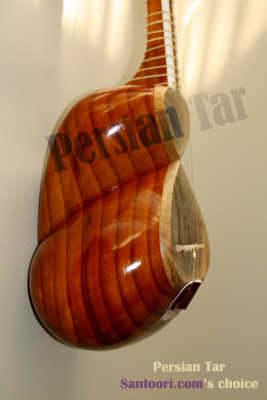 [In Persian language tār-e Shiraz and/or tār-e Qafqāz].